Indian manufacturers do not want to miss to developing electric cars. For example, Mahindra & Mahindra is preparing to expand their e2o electric car. 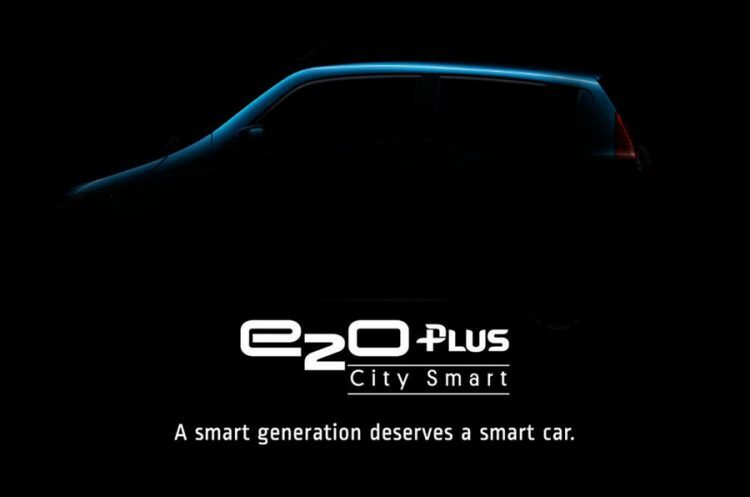 This new model is Mahindra e2o Plus. 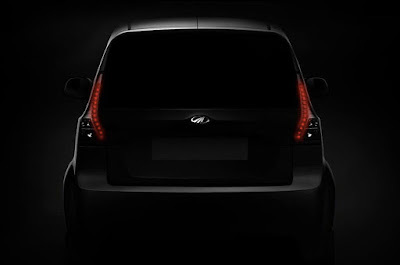 So far, Mahindra & Mahindra has not revealed the shape of this car. They only show a sketch of the electric car. 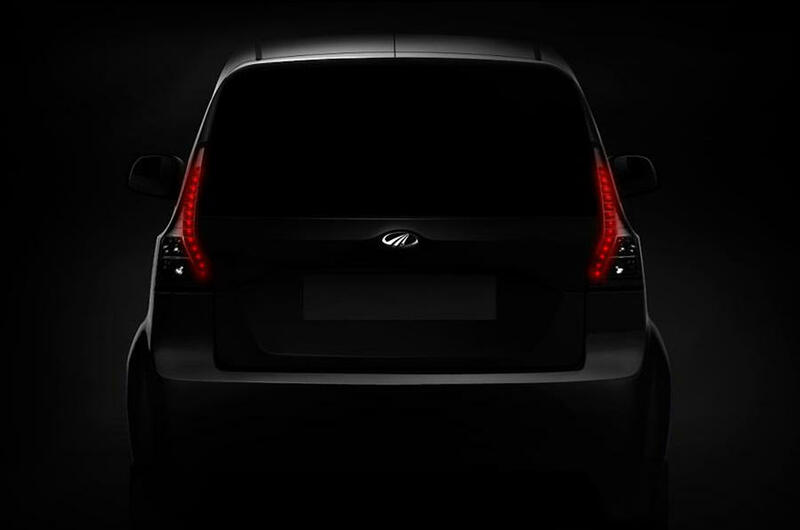 Meanwhile, Mahindra e2o Plus is expected to present with 13.9 kWh battery that is used to supply the power for the electric motor. The ability to accelerate from 0-40 mph takes five seconds with a top speed of 101 km per hour. The electric car mileage is probably not much different from the existing model. 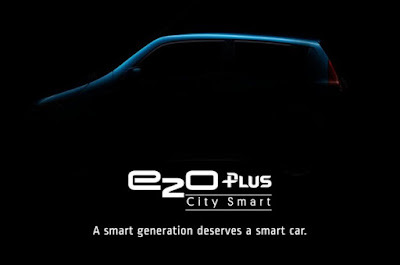 Where, e2o Plus can run as far as 127 km with one full charge battery.